VÅNNA INGET – will have a new album “Ingen Botten” out October 25 2013 on CD/LP/Digital. Produced by Jari Haapalainen (The Bear Quartet, Kajsa Grytt, Eldkvarn). The debut album “Allvar” from 2011 was an unexpected success and Vånna Inget became a name associated with great expectations. Two years on, Vånna Inget has played over a hundred gigs spanning Sweden, Europe and the USA. 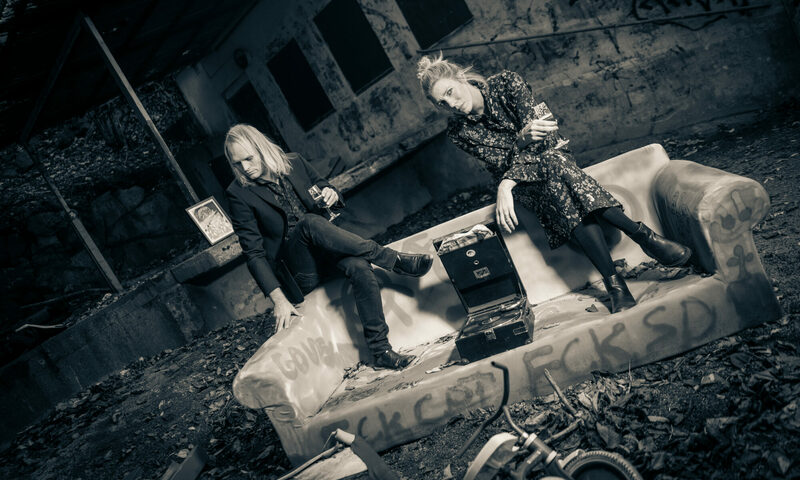 JAVA SKULL, garage-blues trash duo from Copenhagen, release their brand new 10″ inch album “The Devil’s Looking For You” September 20th (in Denmark September 23). The band contains ex-members from Untamed. Listen to the song “Shithole Hotel”, taken from the upcoming album. BABIAN – have a new video “Tillbaks i Business” out now from the new album “Heja Dom som Vinner”. THE BRISTLES – have a new single & video out now “In The Closet” – look at the video here and listen to the song here. No homophobes embrace these lines, the song, video, or the Bristles. And that’s fine. J.TEX plays Home On The Hill from the album “House On The Hill”, check out the video here. – See another video from SIR REGfor the single “´Til The Dead Come Alive” here.